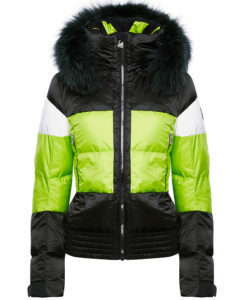 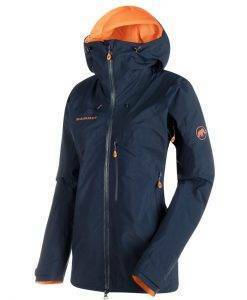 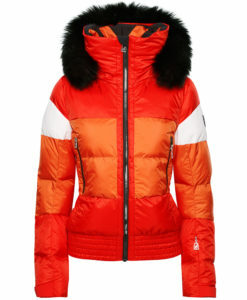 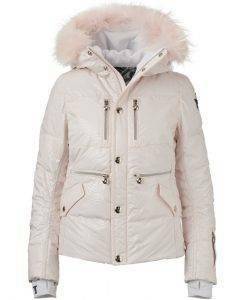 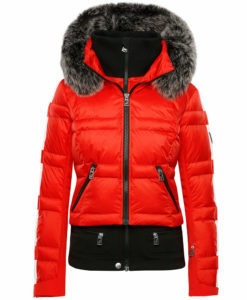 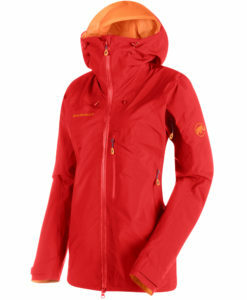 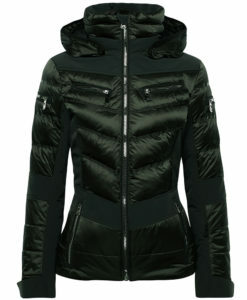 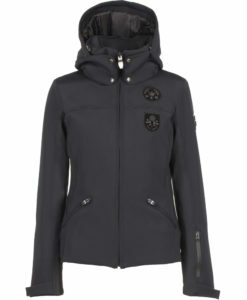 The Cordova Snowbird cropped down jacket is the perfect third layering piece to complement the Vail Bib or the Aspen. 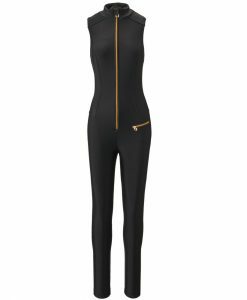 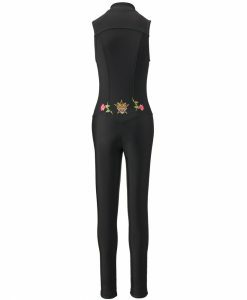 The oversized silhouette and maximum duck down fill accentuate the waist while providing ultimate warmth. 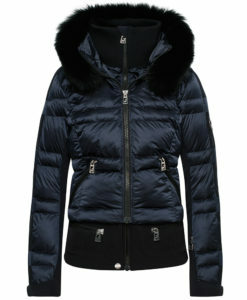 The statement collar is insulated with 400gm Primaloft® to maintain shape and style while protecting the face. 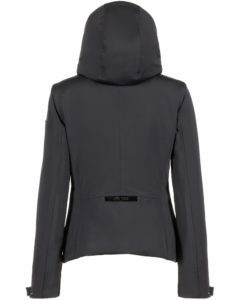 Interior pockets keep necessities secure. 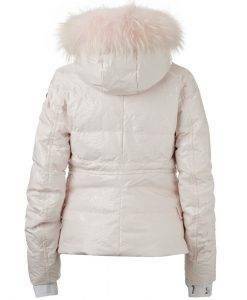 Beautiful taffeta woven down shell provides a soft handfeel, vibrant color and subtle luster, whether on the ski slope or enjoying an apres moment.